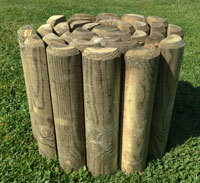 This support for climbing plants is a smaller obelisk for adding interest in borders or planters. Hand welded and coated with plastic, this could even be used to grow peas or beans in the middle of your flower beds. 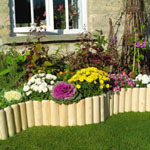 This garden support for climbing plants is a contemporary style will enhance any garden.